If that isn’t an option for you, or you choose to do things differently, we’re here to help. We are proud to be associated with Little Friends Pet Memorial. 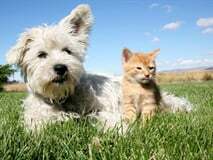 Little Friends Pet Memorial is a preferred pet memorial company here in Houston. They work with all veterinarians and pet clinics all over Houston. They have a selection of burial and cremation options for you to choose from. 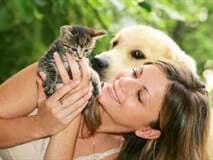 Our goal is to help you care for your animal companions in the same loving way as you care for the other members of your family.